Fantastic Facility-the new building looks more like a hotel! These girls are awesome, I am very thankful for all of their help. 5 stars!!!! The management here is wonderful-extremely helpful and accommodating! The units are well maintained, the owner and office staff are knowledgeable, helpful, polite. The security of the facility is outstanding; we entrusted precious family photos and artwork to them during our selling and moving process. great company, but horrible staffing. Jesse is probably the rudest customer service rep Ive seen in my 57 years. As we were moving to Reno we used the facility. We had a tremendous amount of helpful suggestions for our storage. The knowledge the employees had was very helpful and were spot-on. I have used Store More America in Aptos for my storing needs. 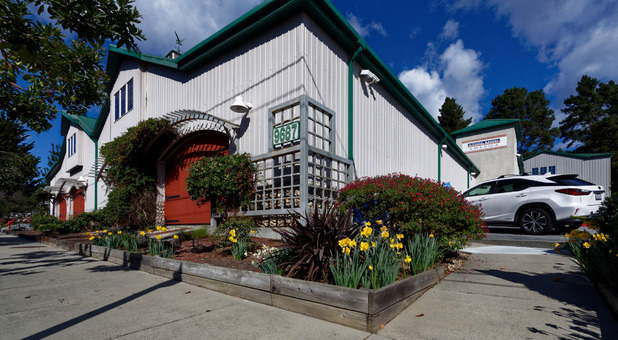 The location on Soquel Dr.with easy access to Hiway One, easy access to units, wine-storing units and friendly professional customer service makes it my recommendation as the best place for your storing needs.